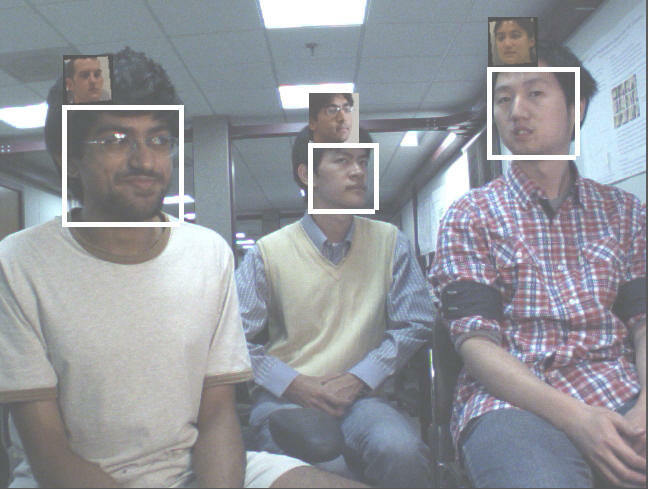 Quan Yuan, Ashwin Thangali, Vitaly Ablavsky and Stan Sclaroff, Multiplicative Kernels: Object Detection, Segmentation and Pose Estimation, CVPR, 2008. Quan Yuan, Ashwin Thangali, Vitaly Ablavsky and Stan Sclaroff, Learning a Family of Detectors via Multiplicative Kernels, IEEE Trans. on Pattern Analysis and Machine Intelligence, 33(3):514-530, 2011.
part 1, part 2, part 3. To get annotations, in matlab call "info = imfinfo(tif_filename);"
In the string "info", the first four numbers define a bounding box, and the last two numbers are raw angles of \theta_1 and \theta_2. \theta_1 is in degrees while \theta_2 is in radians. Hand shape images from ASL and Flemish sign language sequences, with hand silhouettes. The dataset has two parts, A) 902 hand images from expert signers, with silhouettes. B) 154 hand images from non-expert signers, with bounding boxes. Each hand image is also rotated by [-40, 20 ,0 ,20 ,40] degrees to generate the training and test sets in the CVPR08 paper. 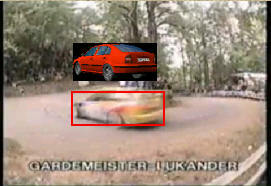 ETH Car images with masks: ETH Vehicle dataset. 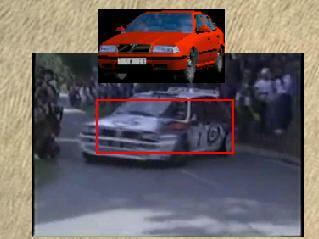 Background image data sets for vehicle detections. A) background training image set. B) background test image set. 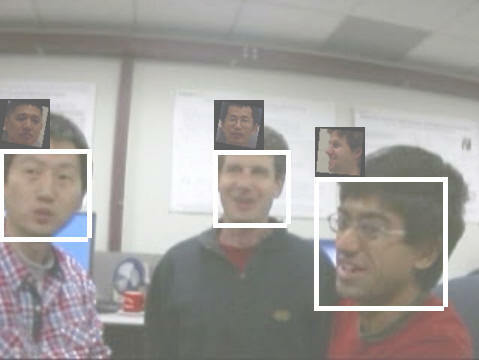 This video data set includes eight video sequences downloaded from google video.